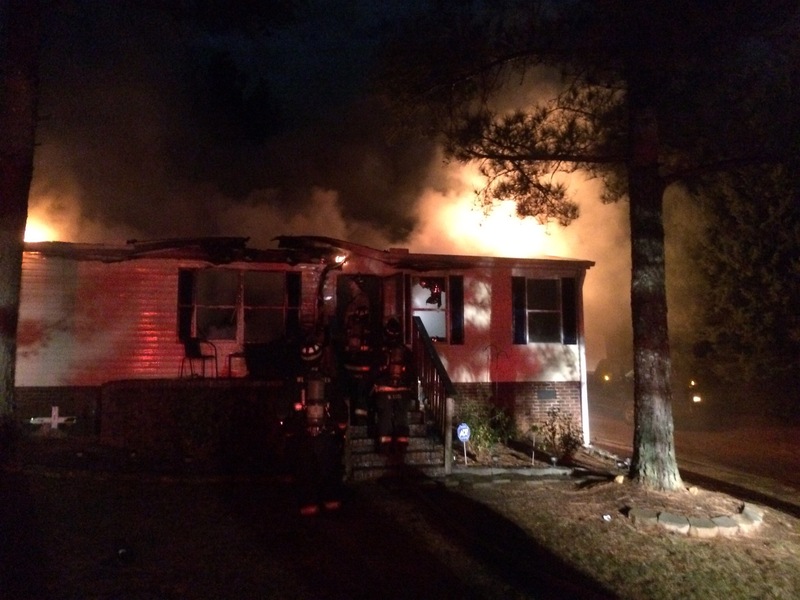 On February 2, Whitefield and Wren firefighters assisted West Pelzer FD with a structure fire on Bellview Cir in West Pelzer. 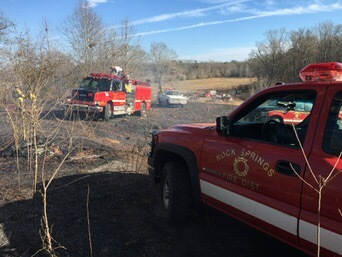 The abandoned home was fully engulfed upon arrival. No injuries were reported. Responding units: Engine 6, Rescue 6, Engine 22, Tanker 22, Engine 24-1 and Rescue 24. 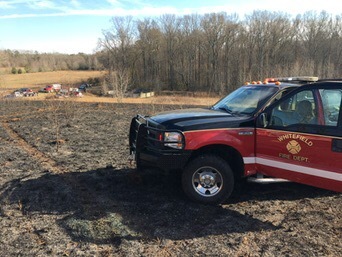 On January 27, Whitefield firefighters responded to a field fire on Dorchester Rd. 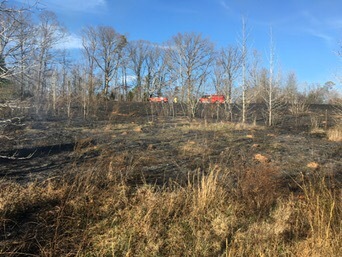 Apparatus from Whitefield, along with brush trucks and tankers from the Cheddar and Rock Springs stations worked to contain the fire to three acres and prevented it from reaching a nearby home. 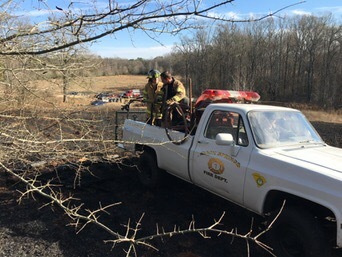 On January 16, Whitefield firefighters responded to a vehicle fire on Welcome Rd, near the intersection of US 29 N. No injuries were reported in the fire. 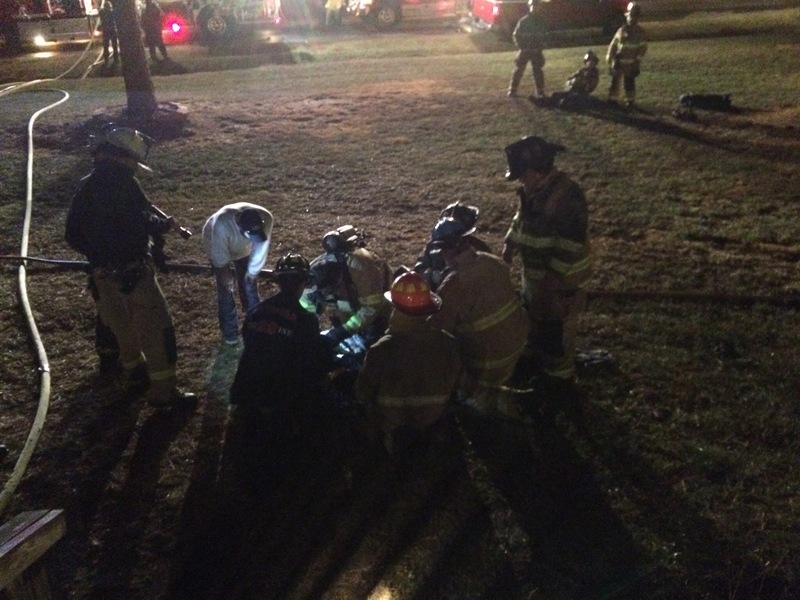 On November 13, Whitefield, West Pelzer and Piercetown firefighters responded to a house fire on Oldfield Circle in Williamston. 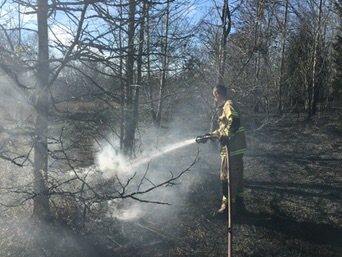 Fire had extended through the roof upon arrival, but firefighters were able to contain the fire within a few minutes and rescue a cat that had become trapped inside a bedroom. 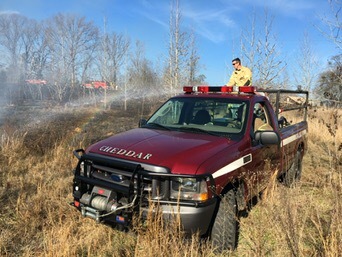 Firefighters administer oxygen to the animal and reunited it with its owners, who then transported it to a veterinarian for observation.